Global bridal powerhouse Justin Alexander is launching an international social media initiative in an effort to encourage new brides to develop relationships with their local bridal boutiques. 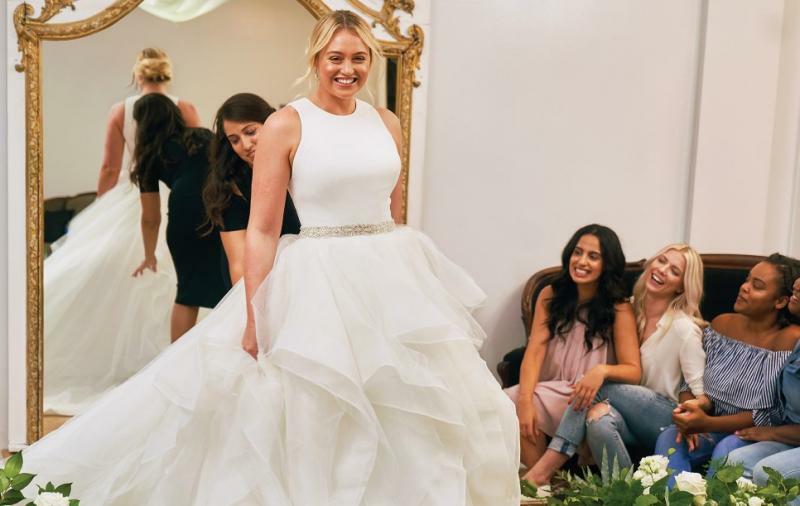 The social media campaign showcases model and body diversity champion Iskra Lawrence, star of Justin Alexander's Be You ads, shopping in a New Jersey bridal salon with her real best friends. The "shop local" messaging coincides with Small Business Saturday (@ShopSmall), taking place on Saturday, November 24 this year. Lawrence, the face of Be You, embodies Justin Alexander's commitment to showcasing body positivism and empowering brides of all body types to be confident, according to Justin Alexander Warshaw, President and Co-Creative Director of Justin Alexander. "We offer wedding dress designs crafted with all women in mind and are truly honored to play a part in helping brides around the world look and feel their best on their big day," says Warshaw. "In addition, it's important for brides to feel confident where they purchase their dresses, and we feel the expertise and service given by our brick and mortar retailers in this Internet age needs to be recognized." Iskra will takeover the JUSTIN ALEXANDER website through November. Iskra's friends include: @tiffmcfierce, @annademidova23, @nataliegage, and @leahlondonofficial.  Justin Alexander is a global company with offices in New York City, New Jersey, London, Rotterdam, and Hong Kong, creating 10 collection labels sold by more than 1,400 authorized retailers worldwide.